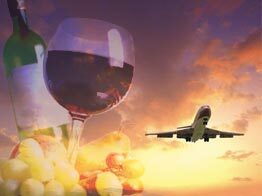 Aviation Services Network was founded in 2004 by Joseph and John Celentano with the intent to raise the level of in flight catering experiences nationwide. Pioneers in this fast growing industry with over 25 years of aviation catering experience, Joe and John realized that there was an eminent need for consistent service from high quality caterers, using an in-depth support system. The opportunity to create an organized network of in flight caterers that is proactive in the future growth of the business aviation community could not be passed. ASN have aligned themselves with the finest aviation caterers to provide exceptional service and products that exceed client’s expectations. A dedicated group of experienced business aviation and culinary professionals has been brought together as the management team for ASN. This, along with cutting edge technology, provides ASN with a unique level of integrity and assurance to stand behind our commitment to our clients. 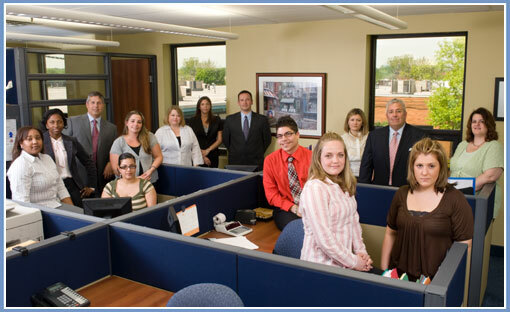 *Pictured above is our ASN staff at our headquarter location in Teterboro, New Jersey.